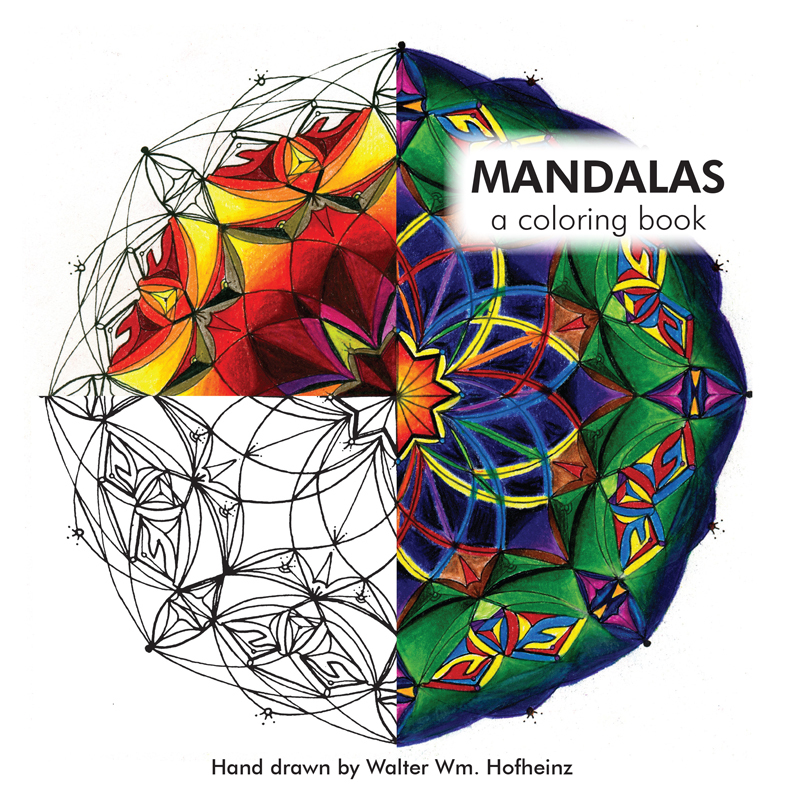 This collection offers 46 unique, hand-drawn mandalas for coloring. They range from small and simple to larger, more complex works. In addition, it provides instructions for how to begin your own mandalas for further exploration. Printed one sided only, so your finished artwork can be suitable for framing. You can order Mandalas: A Coloring Book now on Amazon! For a bulk discount on quantities of greater than 20 books, please contact ninetyDays. Download a printable version of the mandala in the video by clicking here.